Windows are one of the many additions on a home that add to the aesthetic appeal. Often the importance of the efficiency and performance of a window is overlooked at first glance. 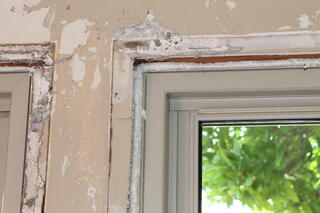 Being in the market for replacement windows is a quest that can prove to be challenging and multifaceted. One of the most important and sometimes elusive details to consider when replacing existing windows are issues that exist underneath the surface. A window may appear to be in good working condition from an exterior standpoint but may be concealing a number of menacing issues on the interior. These circumstances, if not addressed, can cause inordinate damage at an unattractive cost. The occurrences can be anything from wood rot/deterioration in the framework, trapped moisture, warping, or excess/lack of insulation. 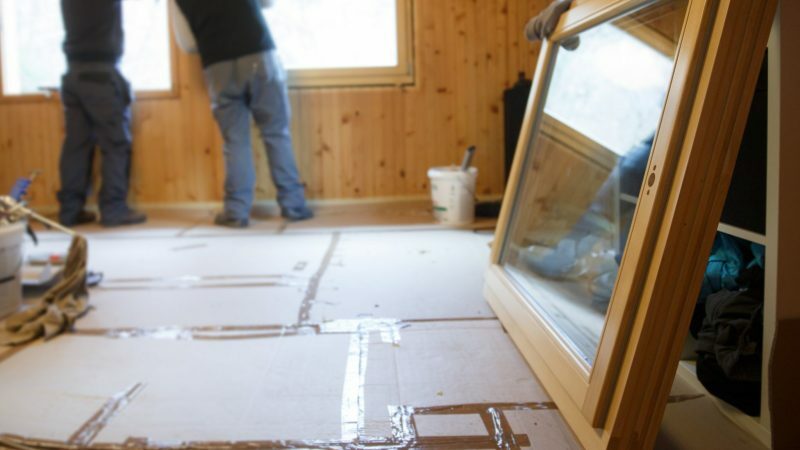 Insulation is a crucial component for window efficiency as insulation acts as a barrier which keeps the air in our homes from escaping and keeps the air outside of our homes from getting in. When insufficient amounts of insulation are used, the air can flow freely in and out, commonly referred to as drafting. Both of these items can drastically lower window performance values by pressuring product durability and overall resilience. Thorough inspection and proper preparation of an existing opening allow surety pre-installation aggregates quality, product performance. 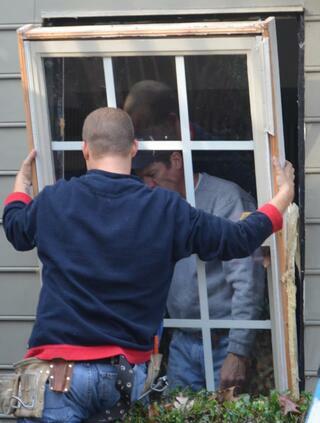 Full-Frame Replacement Windows assist in mitigating the potential for negative impact on your product in years to come. While past installation methods may have been ahead of the times, the present day they show lack of ingenuity, or limited productions capabilities. A window modeled to fit modern styles should emanate brilliance with ample glass space with abundant visibility. A full frame window replacement is engineered to complement your home in a variety of ways. Driven to develop a product that meets these standards, One Source implemented fresh modifications and innovative design. In harnessing these strategies One Source could increase the glass surface area,, as well as maximizing visibility. One Source full frame replacement windows will allow for natural light to bound flawlessly, leaving your home drenched by warmth. The One Source Full Frame Replacement Window system adds worth to the value of your home by providing you with a superior product. When you choose a full frame window replacement you are choosing a replacement window that furnishes supplemental viewing with modern sophistication. One Source Full-Frame Replacement Windows truly provide homeowners with a window design that is built with you in mind! Complimentary to your home with style, & grace, that works for you. One Source Windows makes the impossible, possible by offering a vast selection of customization alternatives on Full-Frame Replacements’ from the interior right down to the exterior. They offer a broad selection on window hardware, window styles, & even colors. These options also include several authentic imitation wood grain options. There are countless possibilities, & high yielding benefits awaiting you when you choose a One Source Windows Full-Frame Replacement Window – & we have only just scratched the surface! Life is an already expensive venture as it is, & the added costs of replacement windows can be a deterrent for many homeowners, even when we know that we should proceed with essential upgrades on our homes. We still fear to spend more than what we are comfortable with in hopes that we won’t have to sacrifice quality for cost. When you meet with a One Source dealer – they will walk you through building a project around your custom needs. Because One Source offers total customization with their products, each home-improvement project becomes its very own custom-made project- designed by you, for you!